Theresa Barnett has been practicing Yoga since the mid 1980s and serving as a teacher since 1994. She is a certified Kripalu Yoga teacher and yoga therapist. She has studied with Erich Schiffmann, Rodney Yee, John Friend, and continues to be in apprenticeship with Diane Long. 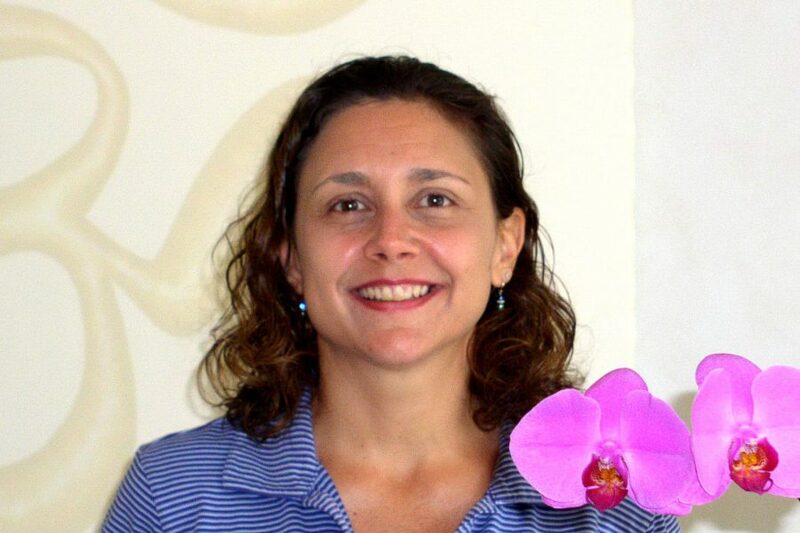 Theresa utilizes the body’s own healing properties as a certified Neuro-Muscular therapist and Cranio-Sacral therapist as well. Her classes cultivate wellness of the body and guide her student’s focus naturally toward their own inner landscapes for a sense of wholeness.